Resources - Connect with Solar | A1 Sun, Inc. When we work together to share our experience and knowledge, any project can be successfully completed. 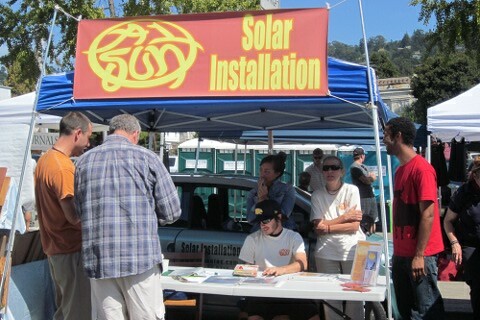 We participate in local community events, green energy fairs, and solar energy expos. Check for Upcoming Events on the home page.